Happy Dental Health Awareness Month! 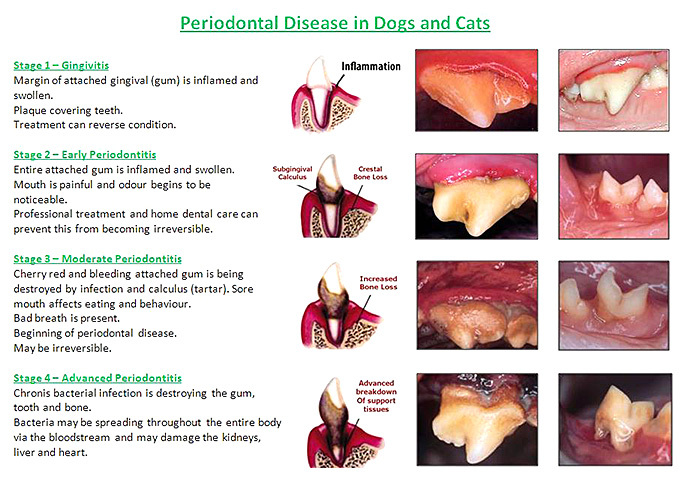 Dental disease is the most common ailment seen in our cats and dogs. 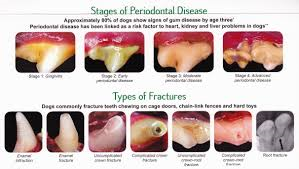 At least 80% of cats and dogs are suffering from dental disease by the time they are only three years old! Poor dental hygiene is not simply a matter of bad breath, it is a very serious condition that if left untreated leads to pain, infection, eroded gums, tooth and bone loss, septicaemia (infection in the blood stream), heart disease, kidney disease, liver disease and nutritional deficiency. To help get your pet’s pearly whites back on track this August, Bendigo Animal Hospital is offering FREE dental checks and discounts on dental procedures and dental diets. Please do not hesitate to call the B.A.H. team to find out more about what you can do to ensure the oral health of your pet and to book a free dental check with one of our qualified veterinary nurses. And while you are visiting Bendigo Animal Hospital for your free dental check, why not get your pet’s nails trimmed at the same time? The B.A.H team will clip your pet’s nails for a $5.00 donation into their charity tin. This winter all proceeds from the charity tin will be donated to Bendigo Foodshare.